Our Perfectly Imperfect Life: For many people, remaining optimistic and feeling positive about themselves and their lives is a constant battle - especially when circumstances are difficult and life is hard. For others, negativity is something that only sneaks up from time to time, yet still, wreaks havoc in their hearts. Regardless of the root causes, once pessimistic thoughts permeate our minds, our feelings and emotions begin to control us instead of us controlling them. Eventually, it doesn't seem possible to stay positive, happy, and full of joy, and negative thought patterns shake our faith, causing us to sink emotionally, mentally, and spiritually over time. But it doesn't have to be that way. Despite what storms roll in, hearts anchored in God don't sink. When we change the way we think, we can change the way we feel and live, even if our circumstances remain the same. Intentionally embracing the opportunity to experience a transformed heart and a renewed mind opens the door for a changed life because a positive mind will always lead to a more positive life. 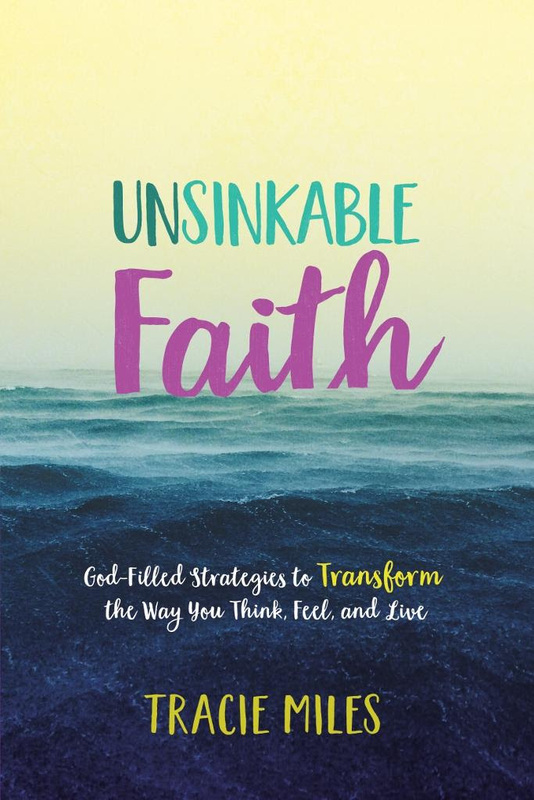 Unsinkable Faith, author, and Proverbs 31 Ministries speaker Tracie Miles offers hope for women who struggle with negativity. 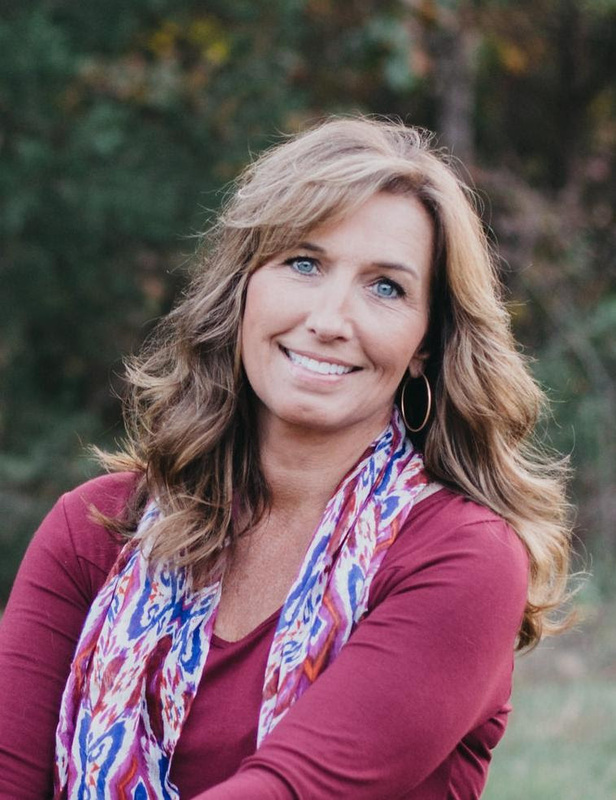 Each chapter explores Tracie's and other women's personal stories, showing how they rose above their circumstances by transforming and renewing their minds. 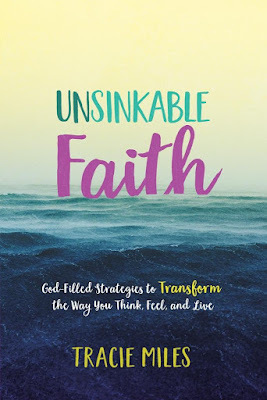 "Unsinkable Faith" by Tracie Miles is a very useful book on how to change your negative thoughts into positive ones with help from the Lord. This book is chock-full of great information about the effects negative thoughts can have on us. Tracie gives us examples from her own life about how negative thoughts affected her. In the book, we are given the tools we need to help change our ways of thinking.